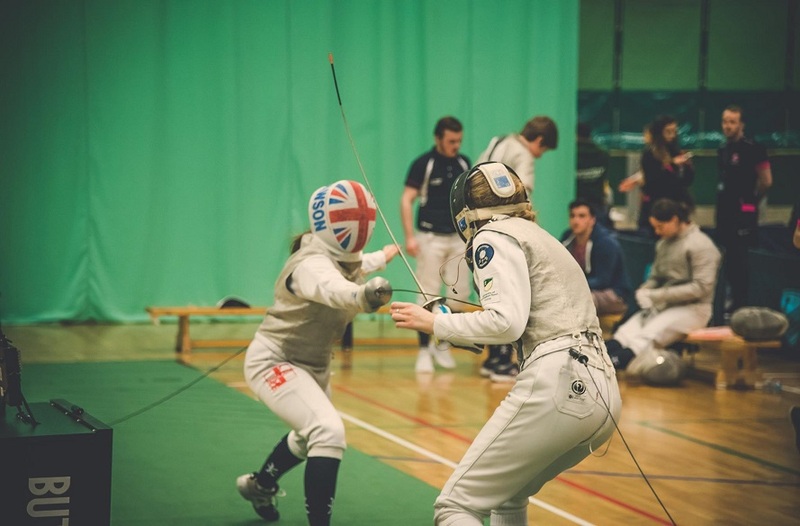 Welcome to our weekly round-up of results from Wednesday's matches in BUCS games for Nottingham Trent University. There were 50 games scheduled for Wednesday 3 February, with 27 at home and 23 away. Of the matches that took place, NTU won 47.92% of them (23 from 48 completed). Our season win percentage currently stands at 44.48%. 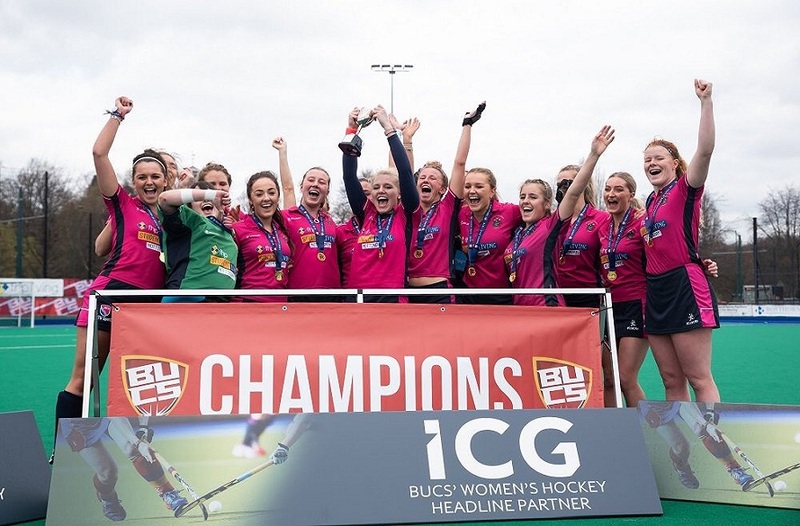 Nottingham Trent University sits 16th in the BUCS table. This category can apply to the team that won by the greatest margin, or alternatively can mean the result that means the most in context. The winner of this award this week is Men's Lacrosse 1s. Having been promoted to the Premier North league last year, it was on them to remain in the league and yesterday's 12-6 win over Manchester ensured that. 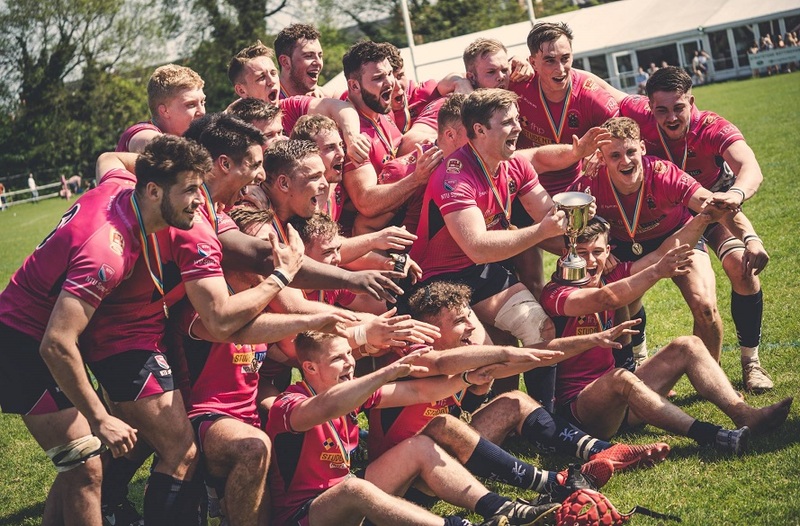 They can still claim 4th with a win over Leeds Beckett next week, but can rest a bit easier knowing they've achieved the victories they needed. This category can be won by anyone – team, players, or sports clubs – for overall performance as a group. 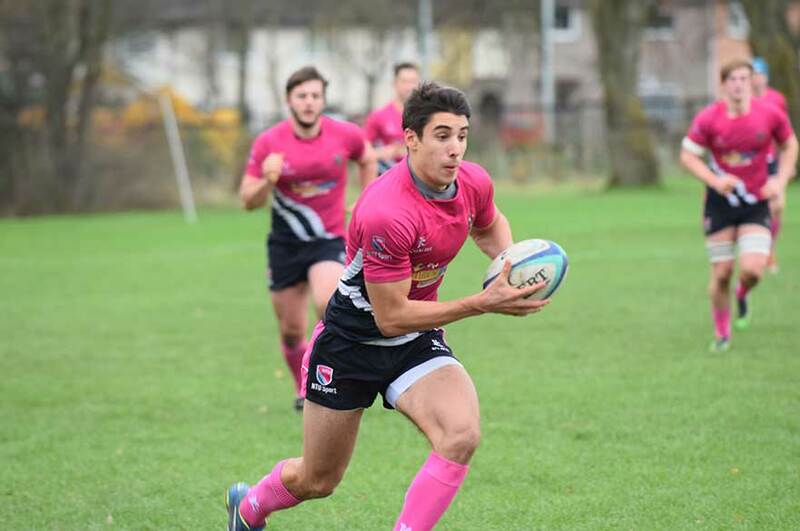 Men's Rugby Union 2s continue to demolish their opposition, and took no prisoners in their defeat of bottom team Buxton, scoring 13 tries along the way. Well done both teams – we're proud of you all!